Dorothy Marie (Williams) Boulter passed away Sunday, August 3, 2014 at Abilene Regional Hospital. A funeral service will be held at 2:00pm, Wednesday, August 6, 2014 at the Tuscola United Methodist Church, burial will follow in Elmwood Gardens, officiated by Bill Alexander and Ryan Goodwin. The funeral service and burial are directed by Fry~Bartlett Funeral Home, Tuscola. A visitation for Dorothy was held on Tuesday, August 5, 2014 from 6 to 8pm at the funeral home in Tuscola. Dorothy was born to Woodall and Eva (Tucker) Williams on May 1, 1922 in Ovalo. Dorothy attended Ovalo Schools and graduated from Ovalo High School. She married Gordon C. Boulter on September 27, 1938. Dorothy and Gordon lived in Ovalo for the majority of their lives except when his job took them to Bisbee, Arizona and then Levelland. They returned to Ovalo to raise their three children. Dorothy was proud of her family and the history and heritage they brought to the Ovalo community. Her family was instrumental in the start of the Tucker Memorial Methodist Church in Oval. Upon the closing of Tucker Memorial Methodist Church, her membership was transferred to the Tuscola United Methodist Church. She was a bookkeeper/office manager for WTU and retired from WTU after 30 years of service. She was a member of the Eastern Star, VFW Ladies Auxiliary, Abilene Bowling League and the Ovalo Community Center Association. Dorothy is survived by her sons, Stanley and wife Linda (Dec 2011) of Ovalo, G.R. "Butch" and wife Betty of Ovalo; grandsons, Darrell Earnest and wife Pat, Gary Earnest and wife Sharon, Scott Boulter and wife Tina, Randy Earnest and wife Jeanie, and Mark Boulter and wife Shana; granddaughters, Karen Morris and Lanita Runyon and husband Todd; thirteen great grandchildren and four great-great grandchildren; many nieces and nephews and numerous friends. She was preceded in death by her husband, Gordon (2009), daughter, Barbara Earnest (2006), two brothers, and two sisters. Online condolences can be made at www.frybartlett.com. Please keep the family of Dorothy Boulter in your prayers. 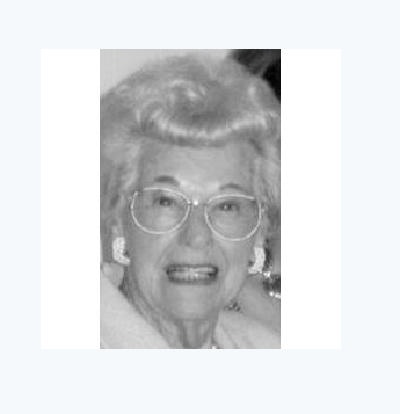 Dorothy Marie Williams Boulter passed away Sunday, August 3, 2014. Visitation for Dorothy Boulter (Nanny) will be Tuesday, August 5th at Fry Bartlett Funeral Home in Tuscola from 6-8 p.m. Funeral services will be Wednesday, August 6th at 2 p.m. at the Tuscola United Methodist Church. Dorothy attended 1st and 2nd grades at the wooden, two-room schoolhouse of Bald Eagle, then attended school in the two-story brick building with the Ovalo Eagles class of 1939 and received her MRS. diploma when she was 16 years old. 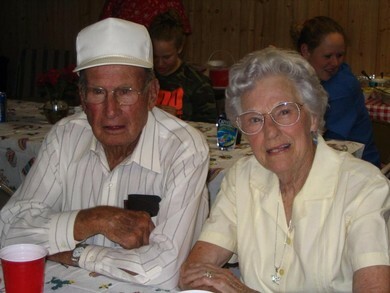 During her senior year in 1938, she married her love, Gordon Boulter from Tuscola.